I'm Robin Hodges, a Senior Front-End Developer, Craft CMS specialist and solution architect with 10 years experience across various industries, from third-sector organisations and charities to multinational corporations. I'm currently available for project consultancy and website/applications builds. 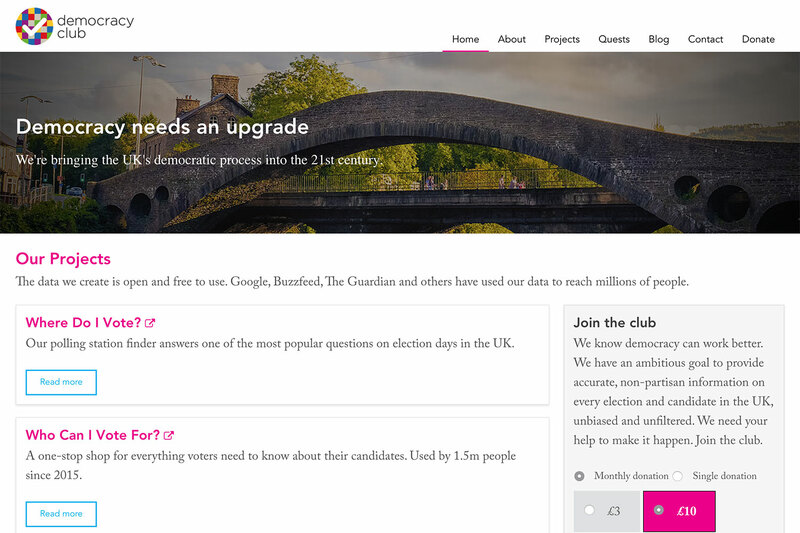 I worked with Democracy Club, creators of Who Can I Vote For? and Where Can I Vote? to restructure the information architecture of their website. Wireframes were created using Figma. 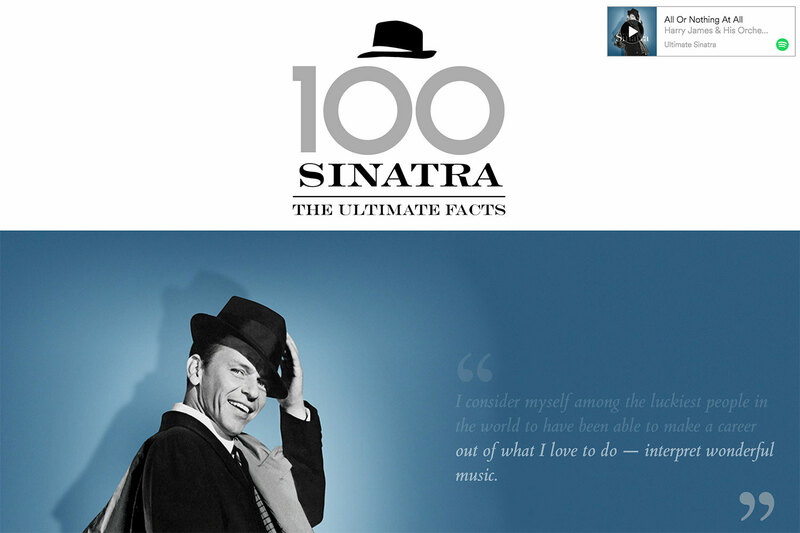 With design from LogoLogo, I created an interactive experience to celebrate Frank Sinatra's 100th birthday for Universal Music Group. 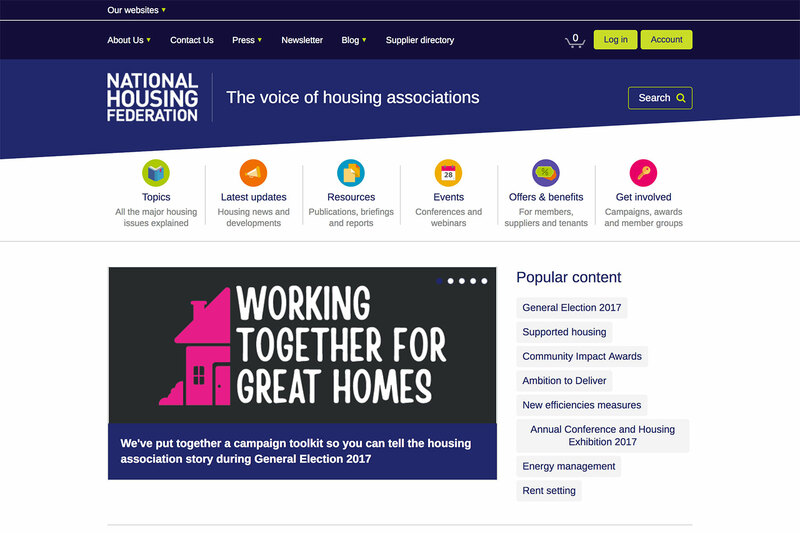 Working with Electric Putty, I led the development of the National Housing Federation's new website. Built with ExpressionEngine, I developed the architecture for their wealth of content, including a members-only resource section. 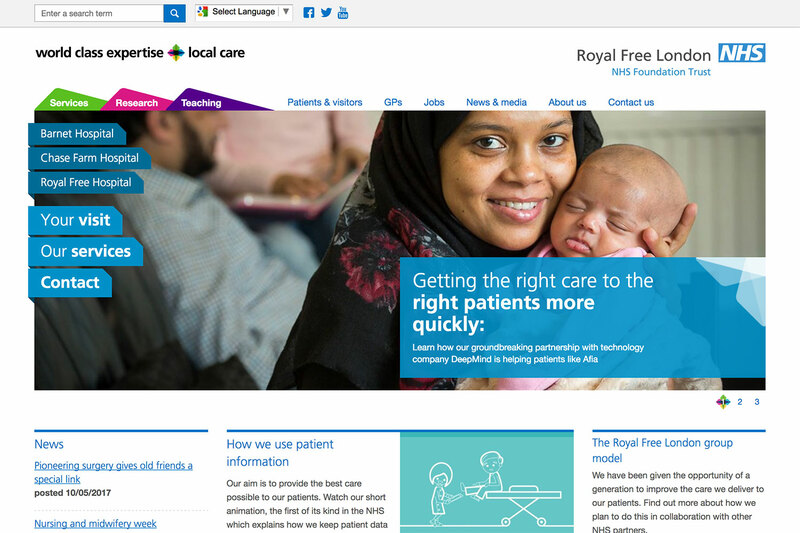 With Electric Putty, I led the development (front and back-end) of the Royal Free London Hospital website. The site was built in ExpressionEngine and SASS was used for the CSS as well as gulp for code compilation.